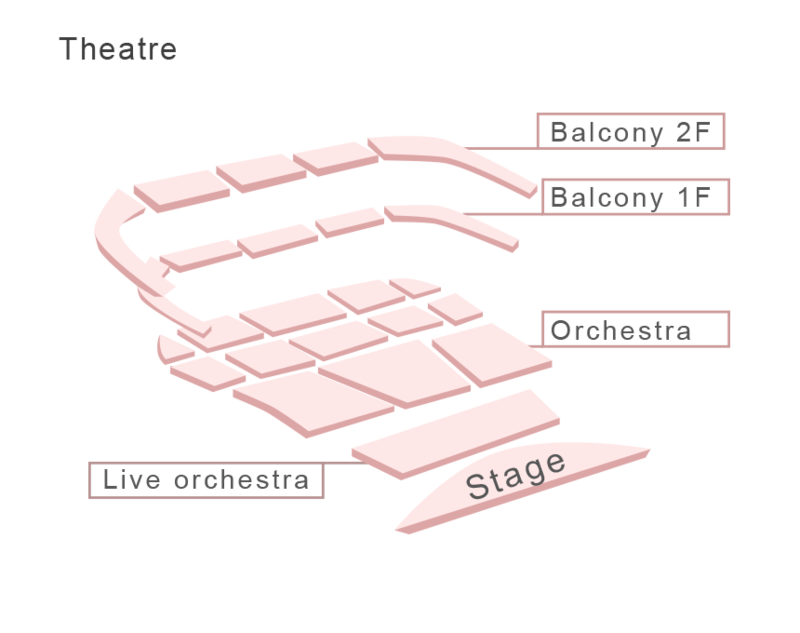 With the beginning of the season 2002/2003, Ruben Gazarian became the principal conductor of the “Württemberg Chamber Orchestra Heilbronn”. He succeeded to expand the standard repertoire in a remarkable way by enlarging to symphonic scale and choosing compositions of Romantic and Modern Era as well as avant-garde compositions. At the age of four, Gazarian received his first violin lesson from his father. Subsequently, he was educated at the “P.I. Tchaikovsky Special Music School” and later at the “Yerevan State Conservatory” by the first violinist of the famous Borodin Quartet. His active concert career started in 1983. During his studies, he was contracted as a soloist by the National Chamber Orchestra of Armenia. At the same time, he was violinist of the National Armenian Piano Trio. In 1992 Ruben Gazarian went to Leipzig for post degree studies at the “Leipzig Music Academy Felix Mendelssohn Bartholdy”. In the winter of 1995, Gazarian completed his education as a violinist by passing the concert exam. In the same year, he began his conductor’s education at the Leipzig Music Academy which he completed with the highest possible grade in a public final concert in May 1998. From 1993 to 1998, Ruben Gazarian was first concertmaster of the “West Saxon Symphony Orchestra” and from January 1999 to August 2002, he was principal conductor of this orchestra. In this position, he was the youngest conductor of Germany at the time. In September 2002, Ruben Gazarian became laureate of the 1st International Conducting Competition “Sir Georg Solti” in Frankfurt Main. In the same month, he became the new principal conductor and artistic director of the “Württemberg Chamber Orchestra Heilbronn”. He has been appointed to this position on the basis of unanimous recommendations by the orchestra and the appointment board. 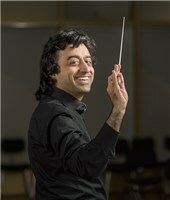 Ruben Gazarian was guest conductor of the the Stuttgart Radio Symphony Orchestra, WDR (West German Broadcast) Symphony Orchestra Cologne, the Radio Symphony Orchestra Frankfurt (Main), the Hamburg Symphony Orchestra, the Frankfurter Museumsorchestra, the Orchestre national de Lyon, the Strasbourg Philharmonic Orchestra, the Stuttgart Philharmonic Orchestra, the Zurich Chamber Orchestra, and others. He has made numerous concert broadcasts by the Hessen Radio (HR), the Southwest German Radio (SWR), the West German Radio (WDR), Deutschlandradio, the Middle German Radio (MDR) and Radio Svizzera Italiana. Ruben Gazarian works successfully with such famous soloists including Gautier and Renaud Capuçon, Julia Fischer, Hilary Hahn, Katia & Marielle Labèque, Elisabeth Leonskaja, Sabine Meyer, Viktoria Mullova, Sergei Nakariakov, Gerhard Oppitz, Jean-Yves Thibaudet, Frank Peter Zimmermann, Beaux Arts Trio and many others. Gabriel Faur is the winner of several international cello competitions, such as the David Popper Competition in Hungary, the Johannes Brahms Competition in Austria, the competition Citta di Stresa in Italy, the Gaspar Cassado Competition in Spain and the Arturo Bonucci Competition in Italy. He has also performed as a soloist and chamber musician in Austria, Italy, Israel, Romania, the USA, Switzerland, Slovakia, Germany and Spain. Gabriel Faur gathered orchestra experience as a member of the Gustav Mahler Youth Orchestra, the Radio Symphony Orchestra Vienna, the Bruckner Orchestra in Linz and as principal cellist of the London Philharmonic Orchestra, working with conductors such as Claudio Abbado, Kurt Masur, Sir Neville Mariner and Yuri Temirkanov. 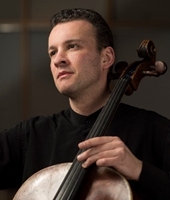 Since 2005 he has been principal cellist of the Württembergisches Kammerorchester Heilbronn. Gabriel Faur was born in Bucharest in 1981 into a family of musicians who relocated from Romania to Israel in 1987. When he was eight years old, he received his first cello lessons from his father, subsequently studying with Michael Khomitser in Tel-Aviv. After moving to Austria in 1997, he began to study with Valentin Erben in Vienna. One year later, he began his studies with Adalbert Skocic at the Vienna Conservatory, graduating with honours in February 2003. In 2002 he was accepted into the chamber music class of the Altenberg Trio, from which he also graduated with distinction. In 2000 he was invited to a brief period of studies with Radu Aldulescu at the International Menuhin Music Academy in Gstaad, Switzerland. Since 2005 he has been a student in the soloist class of Prof. Lynn Harrell in Lübeck. Gabriel Faur has had the honour of participating in master courses with musicians such as János Starker, Aldo Parisot, Heinrich Schiff, David Geringas, Clemens Hagen, Mischa Maisky and Mstislav Rostropovich. 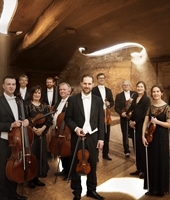 The Württemberg Chamber Orchestra Heilbronn (Württembergisches Kammerorchester Heilbronn) has set standards with its stylistically assured versatility and its implemented ideal of chamber music-making. Its emotional and sensuous sound culture is compelling in its use of a full palette of sound colours, from ethereal transparency to passionate romantic sounds. As a musical partner, the orchestra is acclaimed for its pronounced versatility and the art of musical dialogue among equals. 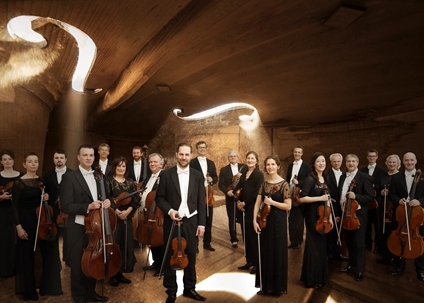 Thus, the WKO has established itself as one of the world’s most sought-after chamber orchestras. Since 2002, Ruben Gazarian has influenced its style as Chief Conductor and Artistic Director. 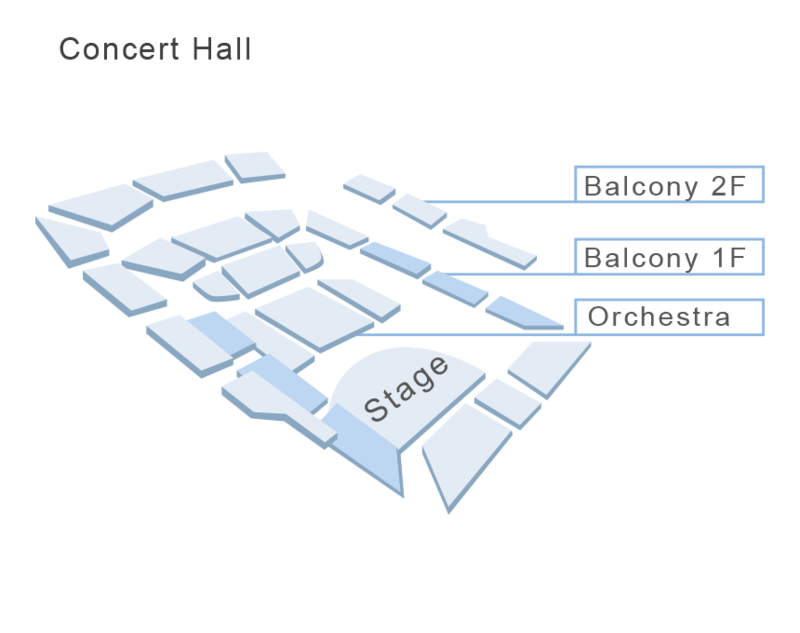 Convinced of the value of touring, the orchestra regularly undertakes concert tours throughout Germany and abroad. Highlights of recent years include the Royal Albert Hall in London, the Concertgebouw Amsterdam, Victoria Hall in Geneva, the Tchaikovsky Conservatory in Moscow, the Théâtre des Champs-Elysées in Paris, Vienna’s Musikverein, Berlin’s Philharmonie, Hamburg’s Laeiszhalle and Cologne’s Philharmonie, as well as tours through Korea, Cambodia, China and Spain. 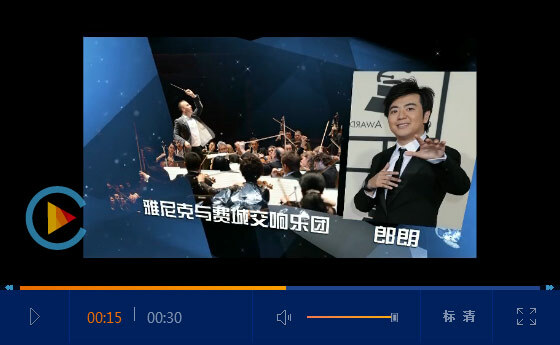 During the 2017/2018 season, the WKO embarks upon an eleven-concert tour of China. 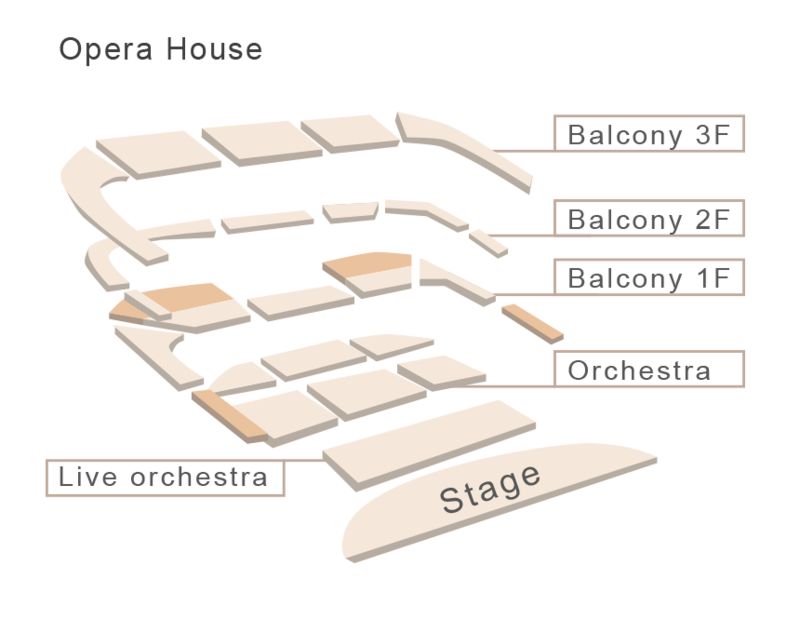 The orchestra also champions musical diversity at home, upholding the highest standards of quality. With its subscription series in Heilbronn and Ulm, the innovative concert series Redblue Meets Klassik in cooperation with INTERSPORT, the KSK Chamber Music Series “Under the Pyramid”, regular musical theatre cooperations with the Heilbronn Theatre and the music education programme KOPFHÖRER (“HEADPHONES”) for babies, children and teenagers, the orchestra is a pillar of cultural life in its home region. Since its founding by Prof. Jörg Faerber in 1960, the WKO has worked with many renowned artists and has always supported rising young talents – not only in concert, but through CD recordings as well. Kolja Blacher (CD), Rudolf Buchbinder, Mojca Erdmann, Juan Diego Flórez, James Galway (CD), Augustin Hadelich, Sharon Kam (CD), Felix Klieser (CD), Katia & Marielle Labèque, Sabine Meyer (CD), Nils Mönkemeyer, Sergei Nakariakov (CD), Andreas Ottensamer, Alina Pogostkina, Linus Roth (CD), Christine Schäfer, Olga Scheps, Herbert Schuch, Daniel Müller-Schott, Carolin Widmann and Frank Peter Zimmermann (CD) are some of the artists to have worked with the WKO. 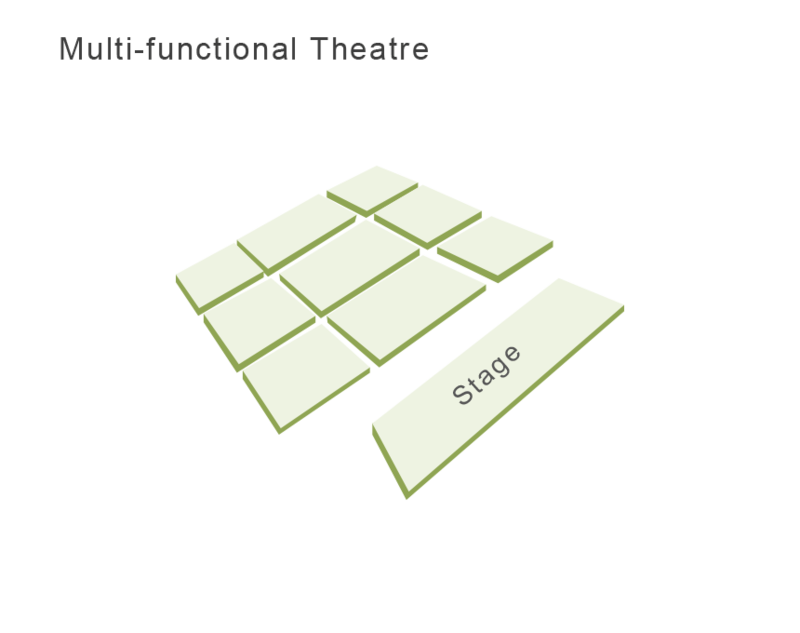 This is also documented by the rich and continuously expanding discography of the Württemberg Chamber Orchestra Heilbronn. In 2017, the orchestra released an SACD contribution to the Bernstein Year, featuring Kolja Blacher and Leonard Bernstein’s Serenade as well as Joseph Haydn’s Violin Concerto in C Major (Coviello Classics). Ruben Gazarian led the WKO and the saxophone player Asya Fateyeva in the recordings for Bachiana, featuring works adapted from Johann Sebastian Bach and Heitor Villa-Lobos (Berlin Classics). The recording of Mieczysław Weinberg’s Flute Concerto No. 2 as well as works by Jindřich Feld and Mikis Theodorakis with the soloist Kathrin Christians (Hänssler Classic) continues the WKO’s endeavours to make rarely-performed works accessible on CD. In 2015, the WKO already contributed to the project of recording the complete violin works by Mieczysław Weinberg with violinist Linus Roth. Further CD partners of recent years include the French horn player Felix Klieser (Horn Concertos) and Sharon Kam (OPERA! ); the latter features arrangements of opera repertoire for clarinet and chamber orchestra. For listeners of all ages, the WKO has recorded two fairy tales by Andersen, set to music by Andreas N. Tarkmann and narrated by Juri Tetzlaff (Coviello Classics). The WKO’s recording of works by Johann Christian and Johann Wilhelm Hertel (Coviello Classics) won an ECHO Klassik Award. Its recordings with chief conductor Ruben Gazarian also include Simply Strings with music by Britten, Bartók, Janáček and Sibelius, as well as a complete recording of Beethoven’s symphonies. Furthermore, a CD of Wagner’s Siegfried-Idyll and Bruckner’s String Quintet, and a CD with works by Armenian composers entitled Armenian Classic (Bayer Records) have recently been released. 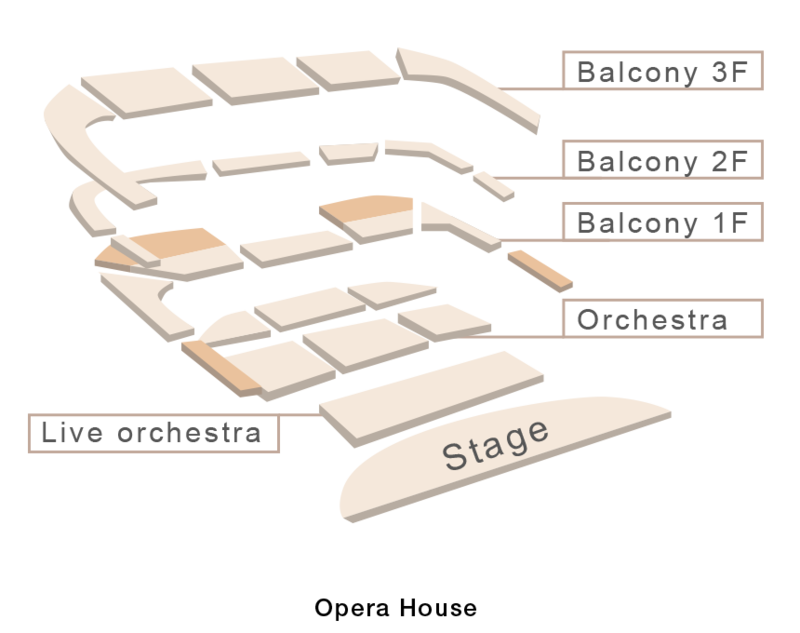 Since 2012, the orchestra has been under the auspices of the Foundation (Stiftung) Württembergisches Kammerorchester Heilbronn, made possible by 21 founding donors. The foundation secures the future of the ensemble through long-term development of the orchestra’s offerings in the region, on the national and international market.